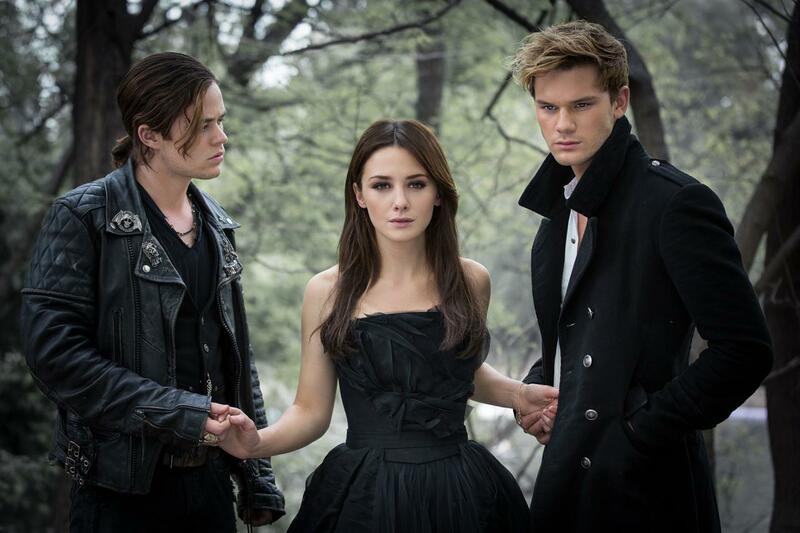 The upcoming supernatural love triangle “Fallen” sees two fallen angels competing for a young woman’s love for centuries. 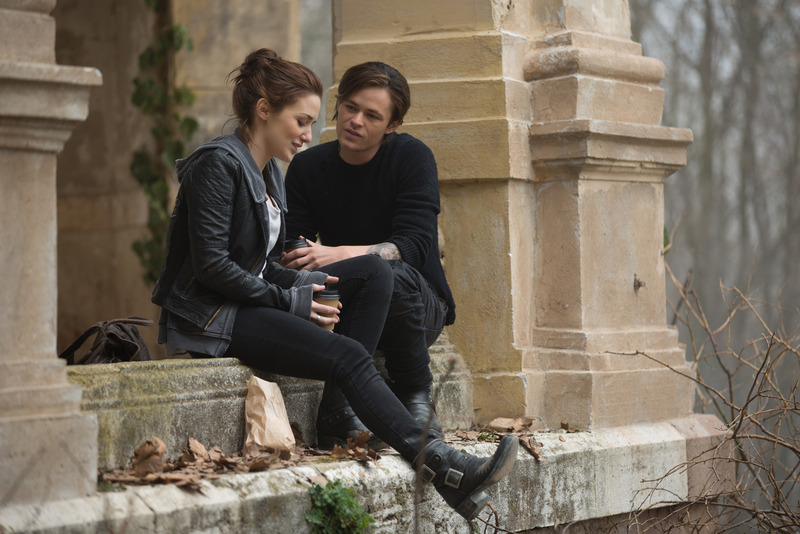 Based on the bestselling book of the same title by Lauren Kate, “Fallen” stars an exciting trio of up and coming talented actors – Addison Timlin (“Stand Up Guys”), Jeremy Irvine (“War Horse”) and Harrison Gilbertson (“Need For Speed”). “Fallen” is seen through the eyes of Lucinda ‘Luce’ Price (Timlin), a strong-willed seventeen-year-old living a seemingly ordinary life until she is accused of a crime she didn’t commit. 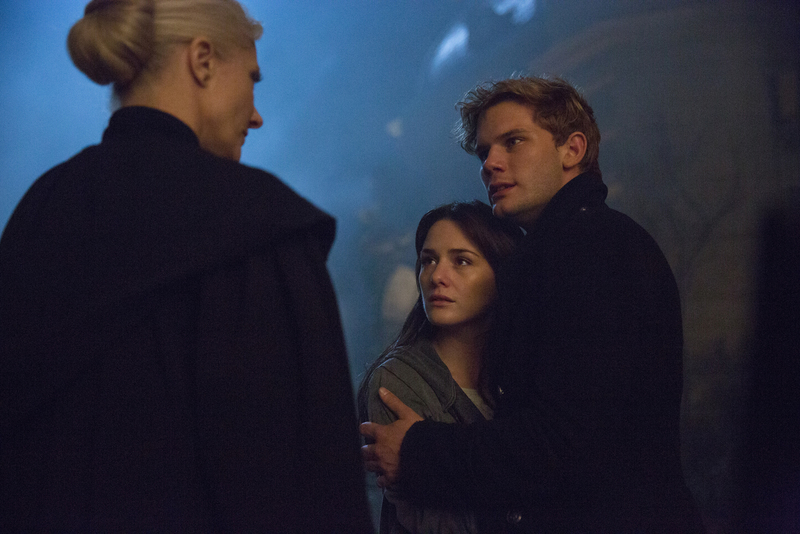 Sent off to the imposing Sword & Cross reform school, Luce finds herself being courted by two young men, Daniel (Irvine) and Cam (Gilbertson) to whom she feels oddly connected. Isolated and haunted by strange visions, Luce begins to unravel the secrets of her past and discovers the two men are fallen angels, competing for her love for centuries. Luce must choose where her feelings lie, pitting Heaven against Hell in an epic battle over true love. “I was intrigued by the story,” explains acclaimed Australian director Scott Hicks. “It’s essentially a gothic teen romance that has been going on for a thousand years. I really liked the characters and felt that there was a real possibility of doing something very interesting and which was not just centred around visual effects but was about characters the audience could really care about. And the characters would be complex enough to sustain a series of films. So it was a chance for me to make a film in a genre I hadn’t done before. “Fallen” opens November 10 (Thursday) in cinemas nationwide from Pioneer Films.